Why are meetings in la Sonnerie so successful? Because we do everything to make you feel at home. 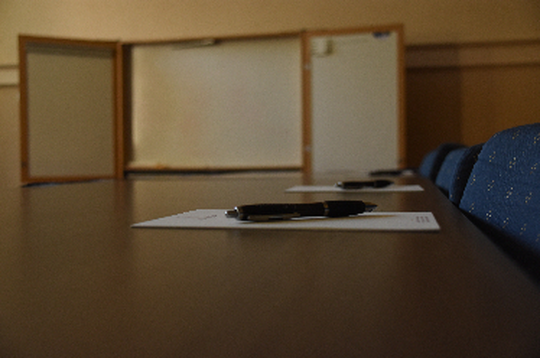 In our view, you're not reing a meetingroom, but the skills, dedication and commitment of our people. That is certainly one of the cores of our success. Because there is 'something special' with the building, a former convent. Those high ceilings, that special atmosphere. People feel comfortable in la Sonnerie, easily find the balance between relaxation and concentration. Because we can make suggestions that work. Success can be managed. What equipment is needed? At what time do you want your much-needed break or detour? The coffee with cake, that lunch, specially adapted menu? We like to think with you and regulate it. 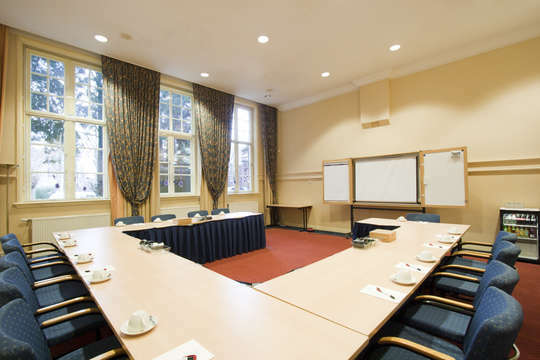 Because our guests starts their meeting in the morning well rested, because of our 38 tiptop rooms .